Republican protestors shouted over the Democratic protestors outside of the Broward County Elections office. "Follow the law," one man kept yelling on Wednesday. Facing continuous criticism over its vote-counting process, the Broward County Elections office said Wednesday it has finished sorting the first pages of election ballots and is more than halfway done with the recount mandated by the Florida Secretary of State in three races. “We will probably transition sometime this afternoon or this evening to the Election Day recount,” said Joseph D'Alessandro, the director of election planning and development for Broward County. The county is tabulating more than 200,000 vote-by-mail ballots and plans to finish counting all votes by early Thursday morning. The statewide deadline to submit results is Thursday at 3 p.m.
D'Alessandro added that the Broward elections office is already preparing for an expected hand recount for the Senate and agriculture commissioner races. The hand recount will go into effect at 6 a.m. on Friday for any races separated by margins of less than 0.25 percentage points. Miami-Dade and other counties have already finished their machine recounts. Broward, however, initially experienced a delay as it spent Sunday and Monday just sorting ballots. All three statewide races under a recount—governor, U.S. senator and agriculture commissioner—appear on the first page of ballots, and the county had to isolate that page before it could tabulate them. The county finally started processing early-vote ballots on Tuesday and is now tabulating the rest. 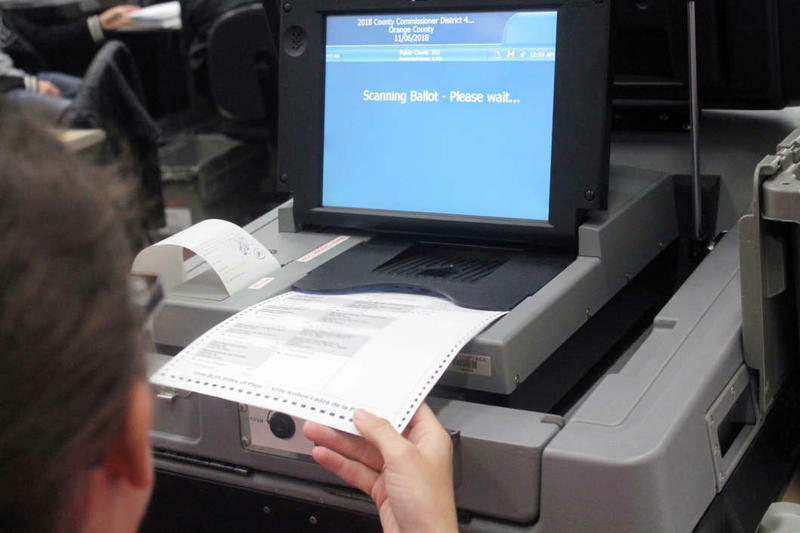 The election office says its counting machines can process 68,000 ballots per hour. Still, protesters continue to rally outside the office to criticize the ballot counting process. Republican demonstrators have said the office is trying to steal the election for Democrats. The state has said there is no evidence of such electoral fraud. 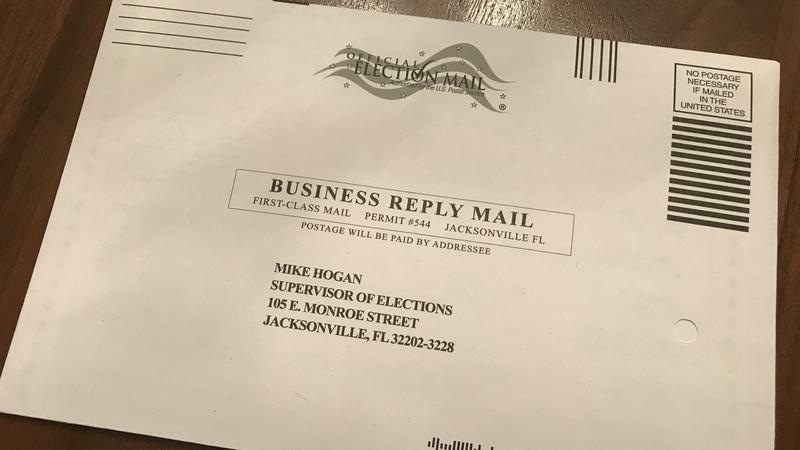 The Secretary of State's office has asked the Florida Department of Law Enforcement to investigate faulty election forms the Florida Democratic Party sent to voters inlat least four counties—including Broward— according to a Politico report. The forms, which asked mail-in voters to fix problems with their ballots and then return them, included the wrong due date. The case marks the first possible violation of election law reported this election. When asked about it, D'Alessandro said he did not know about the issue. But he noted that Broward has not counted any ballots that arrived after 7 p.m. on Election Day. Democrats, for their part, are seeking a statewide extension to the recount after recent reports that Palm Beach Beach County may not meet the deadline. They also say the state’s vote signature system that requires ballot signatures to match those on file with the state naturally suppresses voting. Rodriguez pointed to the experience of Katherine Grasshopper, whose vote was not counted because her signature did not match. Grasshopper said her signature has changed over time because she has a long name, but that doesn’t mean she should lose her right to vote. Many of them have spent the last week outside the elections office. They have continuously called Broward elections supervisor Brenda Snipes corrupt, citing a lack of transparency of the county’s ballot counting process. A circuit judge said on Friday that Snipes violated public records laws by not disclosing to Rick Scott’s senate campaign vote tabulations. “What do I want to see happen? The truth,” said Linda Schainberg.